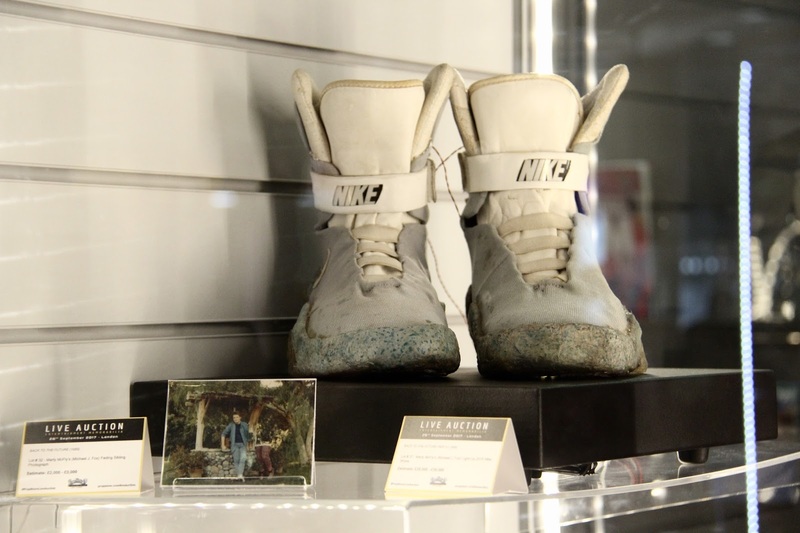 This September, Prop Store are hosting one of Europe’s largest Entertainment Memorabilia Live Auctions* at the ODEON BFI IMAX near London Waterloo. 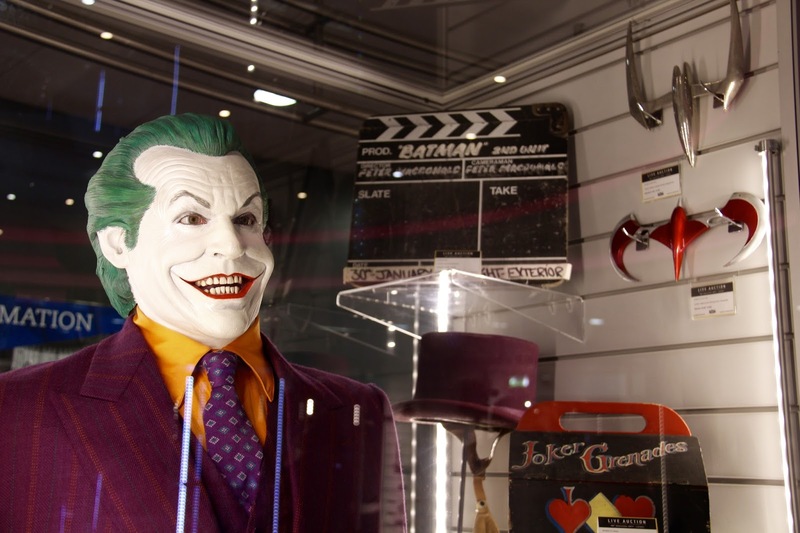 To celebrate, the BFI IMAX are hosting a film nerd's paradise; showcasing some of the best pieces in the foyer as a free exhibit. 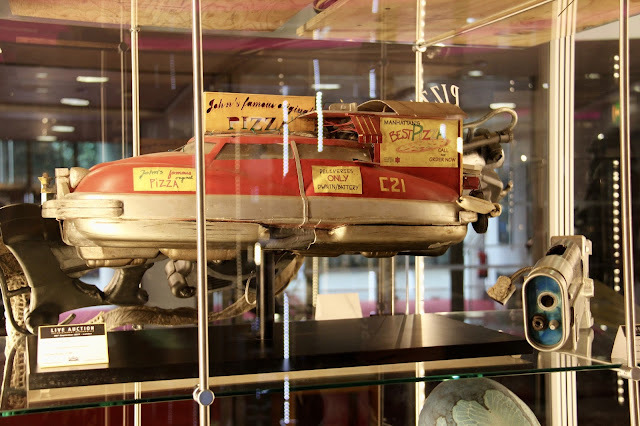 Better yet, they're also screening over 30 classic films, inspired by the props featured in the auction - meaning you can see the prop and then see it on screen. 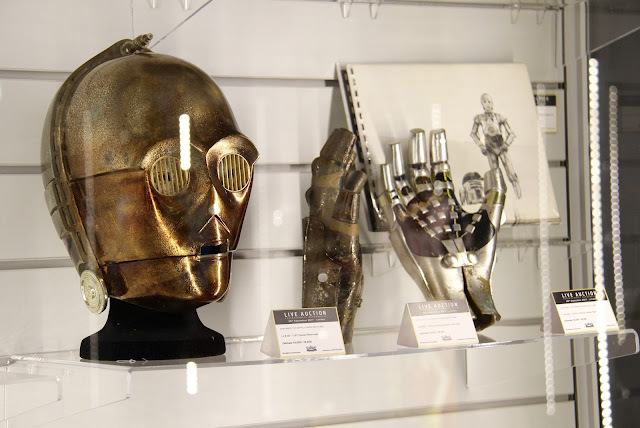 From Thor's hammer, Indiana Jones' whip to Darth Vader's helmet, the collection features 600 original props, costumes, and production material from 200 films and television shows will be up for auction and are available to see (for free) at the cinema from September 8th. Now whilst I don't have a few hundred grand going spare to purchase any of the items, I did get a chance to view the exhibit ahead of opening and play around with a few props (wearing gloves, of course). 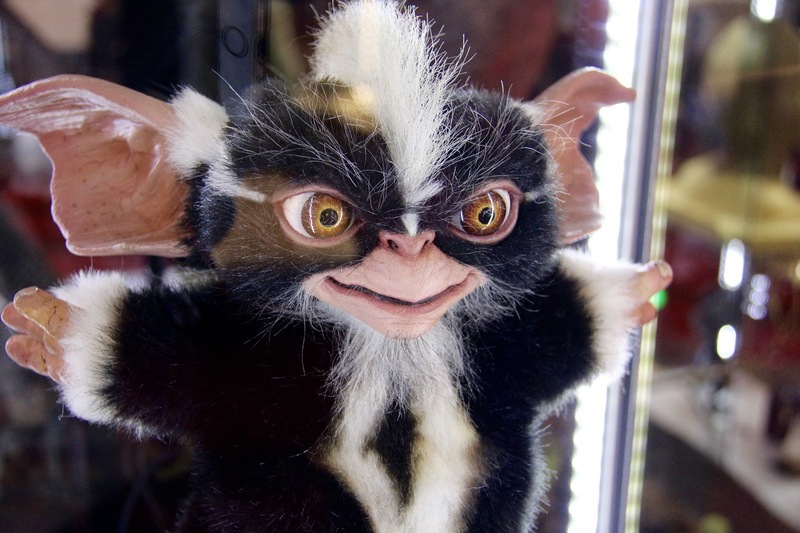 For me, one of the highlights from the exhibit had to be getting to touch a real life mogwai. Gremlins has always been one of my all time favourite films and this was particularly exciting for me. Of course, there is also a large selection of Star Wars models which were pretty impressive too. 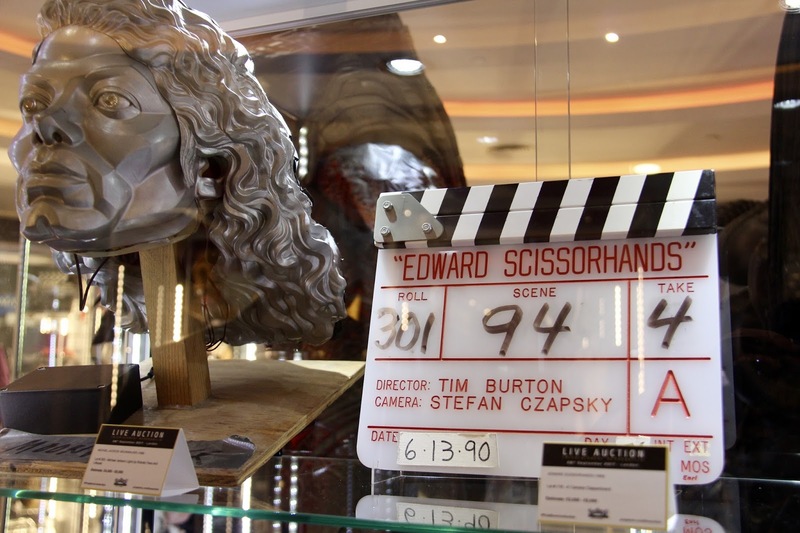 Personally, I just loved the level of detail in each prop and it was so much fun to look at all the different pieces. 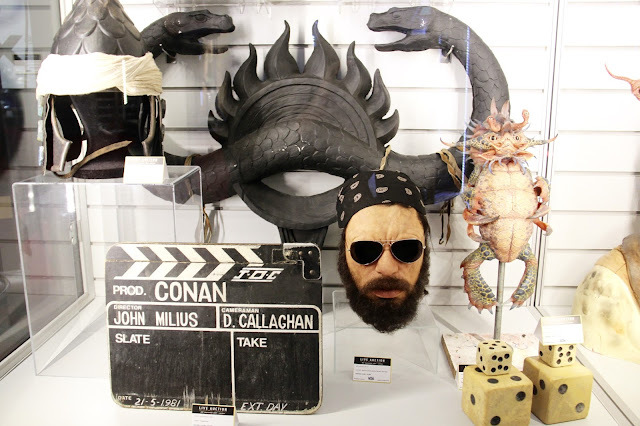 If you'd like to see some of these awesome props for yourself, head along to the BFI IMAX at Waterloo anytime between the 8th - 29th September - no ticket purchase necessary unless you want to see a film. 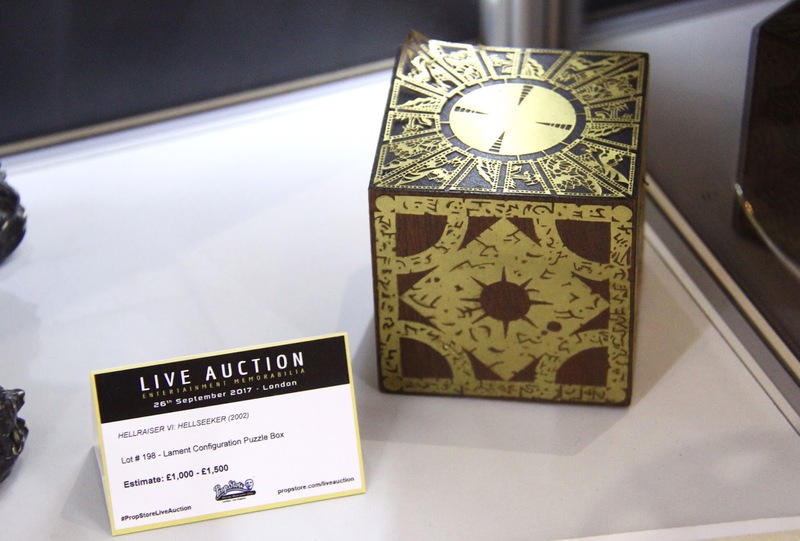 If you're feeling fancy, you can even put a bid in to take one home. But that's it for another film event. If money was no object, which prop would you take home? Which item would you be most excited to see? As always, I love reading your comments so please do leave me lots of lovely ones down below. *Disclaimer: All opinions of this post are my own and do not reflect that of BFI IMAX or Prop Store UK. This looks so amazing! So many iconic things! 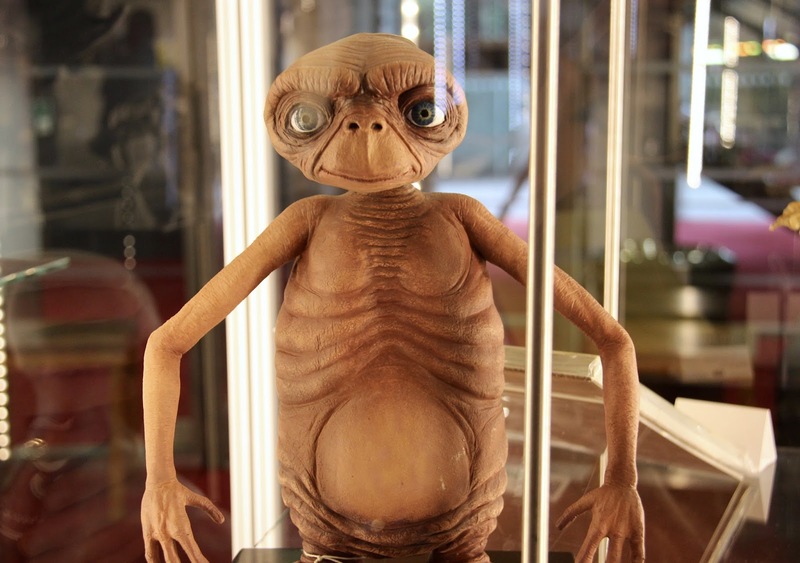 Ahhh ET!! I bloody love him haha! Thanks for sharing, Sophie! As for props, I would love to see the Ark of the Covenant prop from Raiders up close. I was looking through some of the items and I think Tony Montana's green card from Scarface looks fascinating: http://propstoreauction.com/view-auctions/catalog/id/10/lot/1525/SCARFACE-1983-Tony-Montana-s-Al-Pacino-Green-Card Somebody got it for £8,500 I'm happy with the movie posters I own like my Pulp Fiction and Taxi Driver posters. 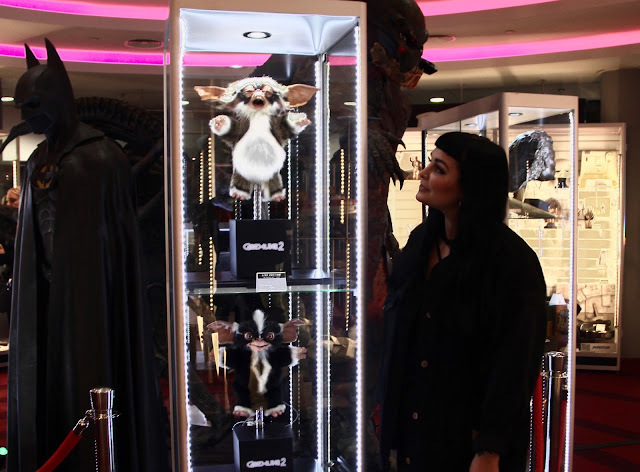 I love this especially the Gremlins (one of my favourite films), the Hellraiser box (My favourite horror film) and Jurassic Park (another favourite) items. I've seen some of the Prop Stores collection at comic con before but I'll definitely check out this new exhibit. That looks like such a good exhibit! And it's also really nice of them to let you handle some of the props as well. I think if I were to put a bid in for anything it would be the Jurassic Park stuff, I'm such a sucker for that franchise! This looks amazing, Sophie! I'm so jealous. 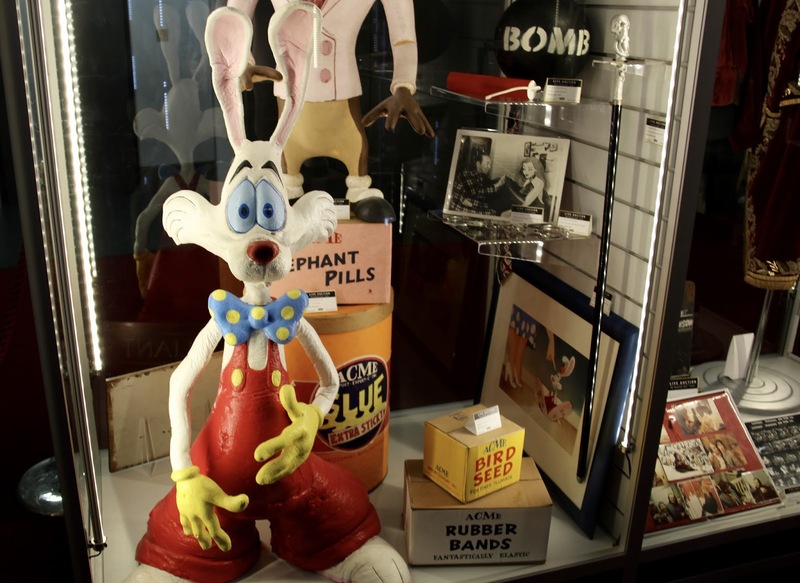 I think if I had to take one item home I'd love something from Who Framed Roger Rabbit? or Batman. Hope you had fun!